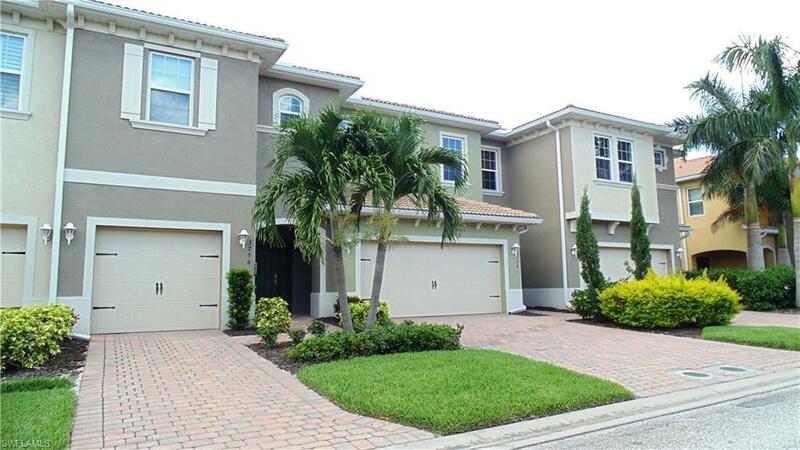 3756 Tilbor Cir, Fort Myers, FL 33916 (MLS #218046370) :: Clausen Properties, Inc. 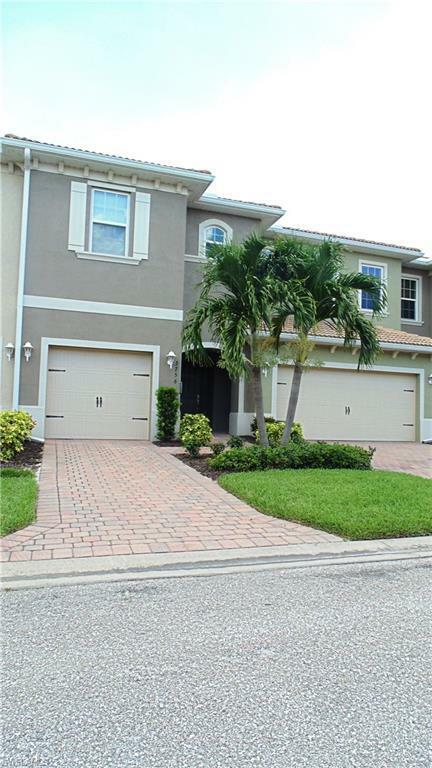 SEASONAL & Off seasonal rental AVAILABLE DEC 2019 - MARCH 2020 - Located in the developing Lindsford community of Ft. Myers 2 bedrooms, 2 bath townhome features an open great room concept Master bedroom with full bathroom and spacious walk-in closets Guest bedroom is a mini suite with full bathroom and walk-in closet. 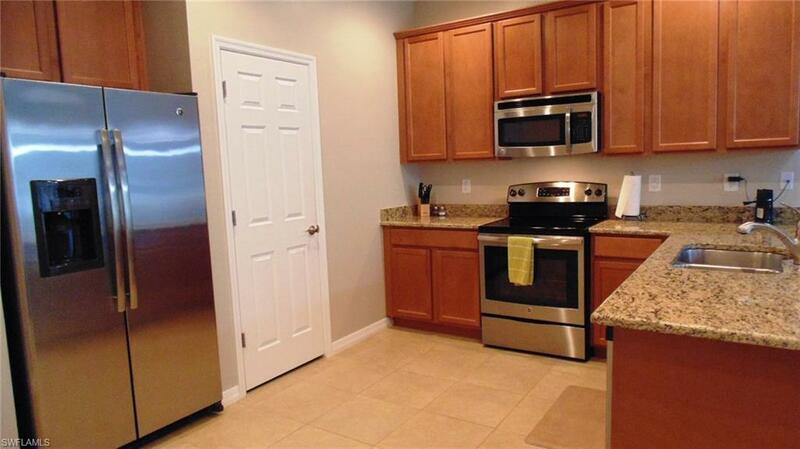 Granite counter tops in the kitchen with stainless steel appliances. Screened in Lanai with a great view of Landscaping, Great access to I-75 and shopping centers. 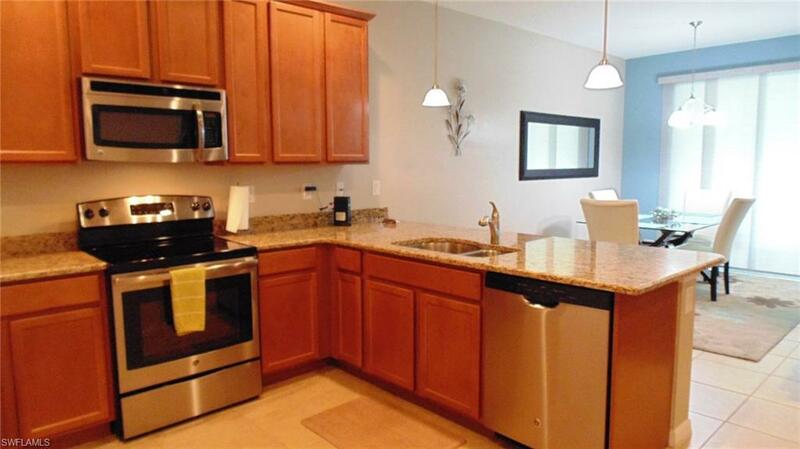 Lindsford is in the heart of Fort Myers in close proximity restaurants and downtown! You only need to bring your personal items, this home is completely set up. Community Pool to enjoy the grounds and within walking distance. NO PETS OUT of Seasonal SHORT TERM Rental - Cable, WiFi, Water, lawn care, electricity are all paid by tenant. $ 100 Lease Fee, $ 100 application fee per adult on SHORT TERM rentals of 3 months and longer Jan - March $3000 per month, - Electric included with cap, water included with rent with cap, Cable Wifi, 11.5% tax, HOA Background check required for all rentals Out of Seasonal rates $1900 per month, Electric and Water to be paid by Tenant.